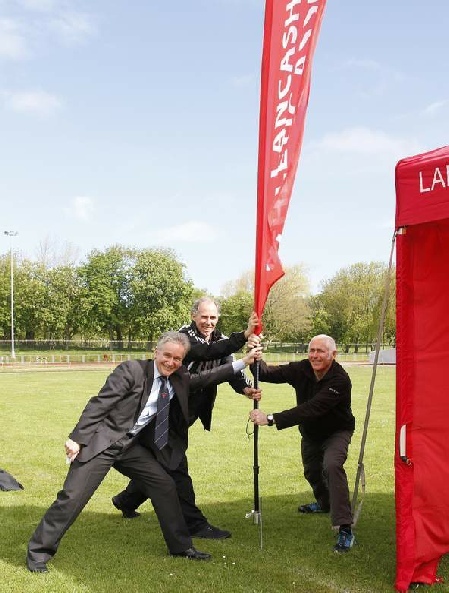 The Lancashire Athletic Association is the official body charged with managing County competitions in the various athletic disciplines and the Association selects teams to represent the County at Inter County events in Cross-Country, Track and Field, Fell and Road Running. An updated list (07/12/18) of e-mail addresses of all Lancashire clubs is now available on the Lancashire Clubs page. The results (-which have now been corrected) are here. If you spot any errors please contact the organiser by the ‘Contact us’ button above. There is a list of all previous winners on the Cross-Country page. The Lancashire County Fell Championships (Senior and Junior) will be held in conjunction with the Pendle Fell Race on 6th April 2019. The 2019 championship is back at BLACKPOOL and will be held on 11th and 12th May.All entry information is on the Track and Field page. The list of entrants up to 17th April 2019 is here. Please use the ‘contact us’ button above if you see any errors/omissions. This list will be updated regularly. Please don’t leave it until the last minute if there is a problem with your entry.